Remember our real estate group's forecast for 2016? Several reports explaining in detail why you shouldn't expect even the economic head winds slowing Canada's economy or our new PM's attack on the middle class to have the same effect on the metro Vancouver, Fraser Valley real estate markets. That was the message from Mandeep Sendher, Robert Pybus and a panel of our industry partners and developers... read more. So you or someone you know are considering the purchase of a new or resale condominium or townhouse? We have been asked every conceivable question thousands of times. Here we will provide a very short list for first time home buyers. Feel free to call our group with your questions anytime, 604-767-6736. What is the difference in owning a condo or townhome in our beautiful British Columbia compared... read more. 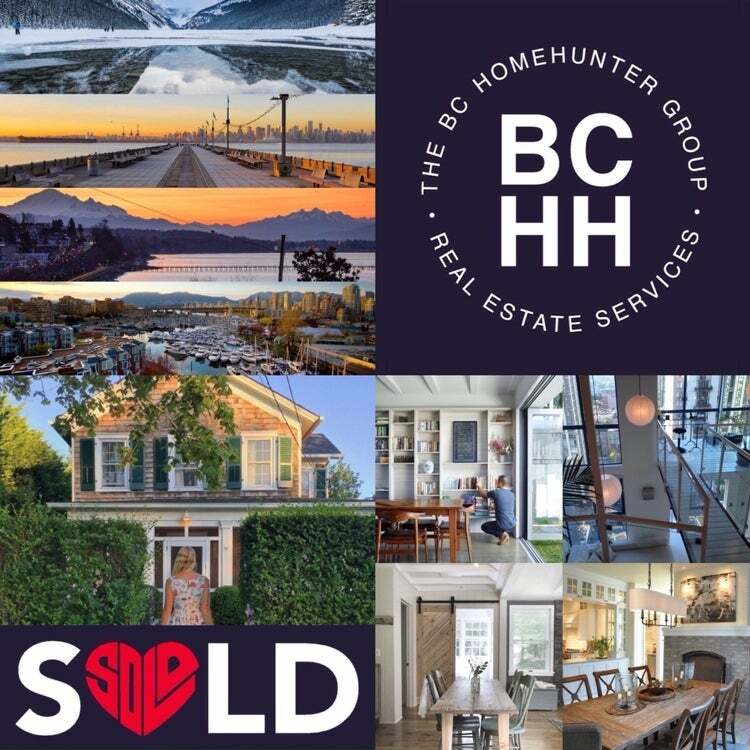 At The BC Home Hunter Group our success working with our industry partners in building and development has been founded on the philosophy that, before any project moves forward, a thorough development and market analysis must be completed, reducing client risk and maximizing profits. Mandeep Sendher and Robert Pybus have lifetimes of extensive experience and success not just in all aspect of real e... read more. Has PM Trudeau Declared War Against Middle Class Home Buyers? Our real estate team have received countless questions from very concerned metro Vancouver, Fraser Valley and BC homebuyers and sellers. Anyone not driven by ideology that understands simple supply and demand economics knows that doubling the amount of funds a hard working family is required to provide on the sale of a home over $500,000 will not just severely curtail their purchasing power but al... read more. 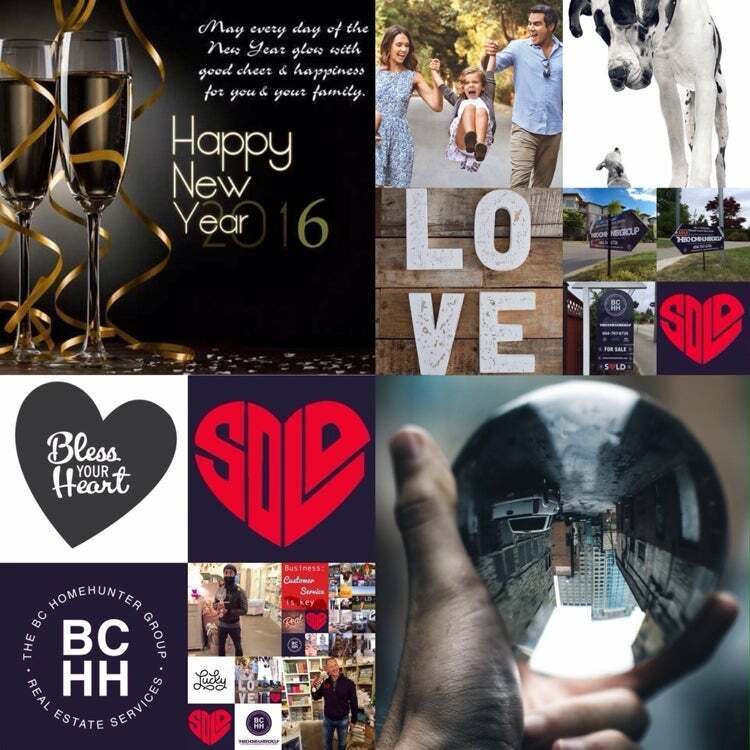 Happy New Year from our real estate group! 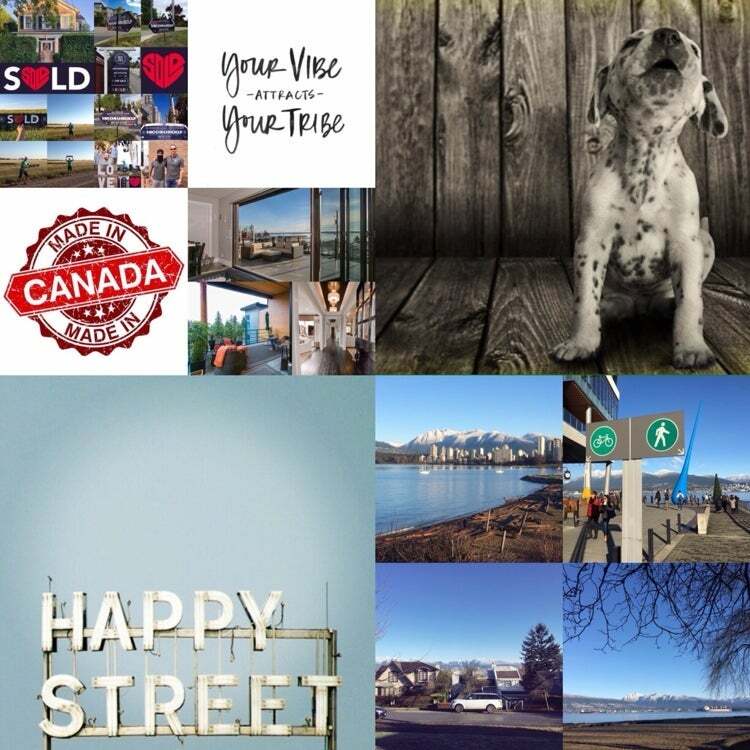 If you have any questions, concerns or are considering the purchase or sale of any lower mainland real estate don't hesitate to call our sales team, 604-767-6736. 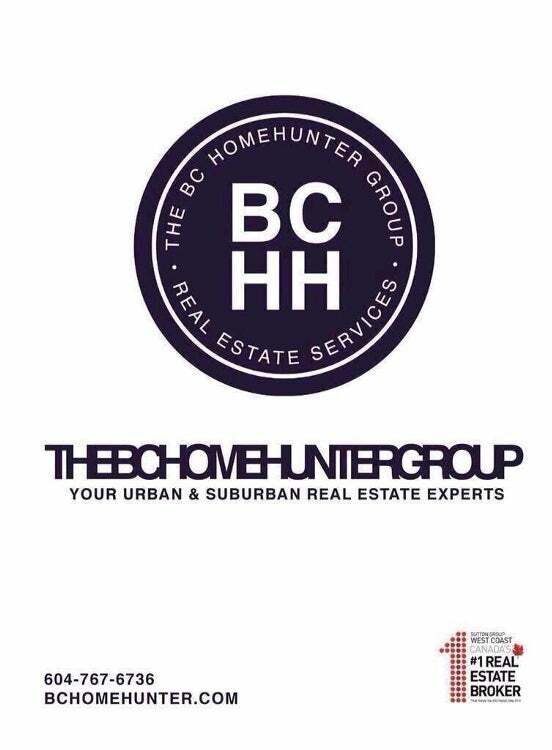 We are, without a doubt, your urban and suburban sales experts. 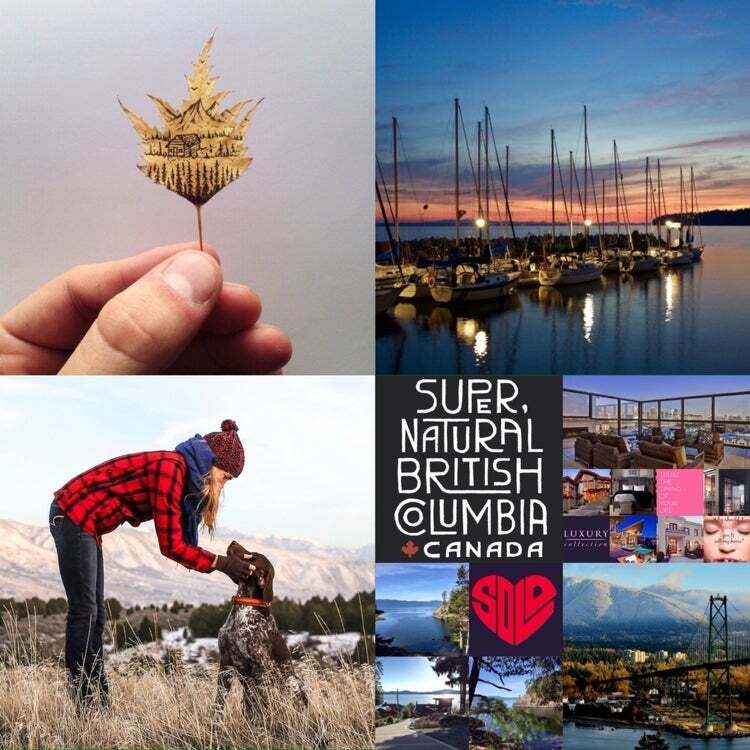 This is our first BCHH market report of 2016 speaking in broad terms regarding the Canada wide real estate markets and in particula... read more.